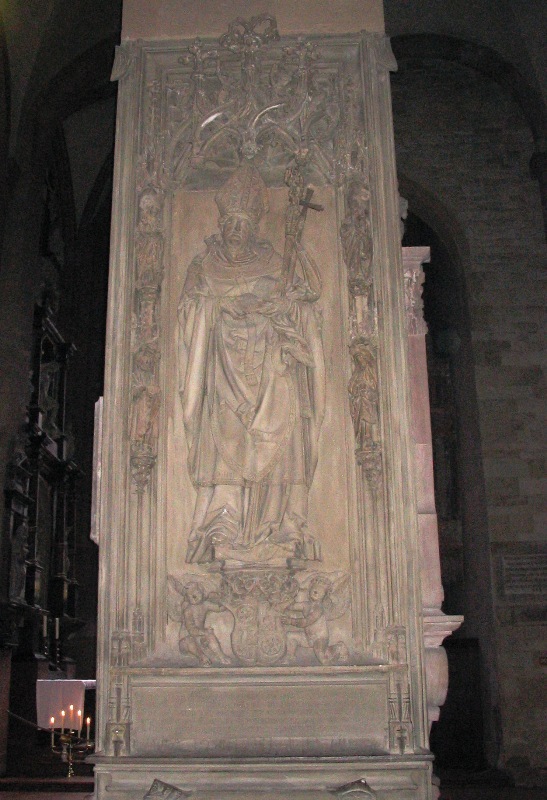 cenotaph of spouse in the Stiftskirche, Wertheim. 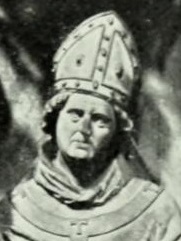 his grave [face] in the Stiftskirche, Römhild. grave of 2e spouse [face] in the Stiftskirche, Römhild. 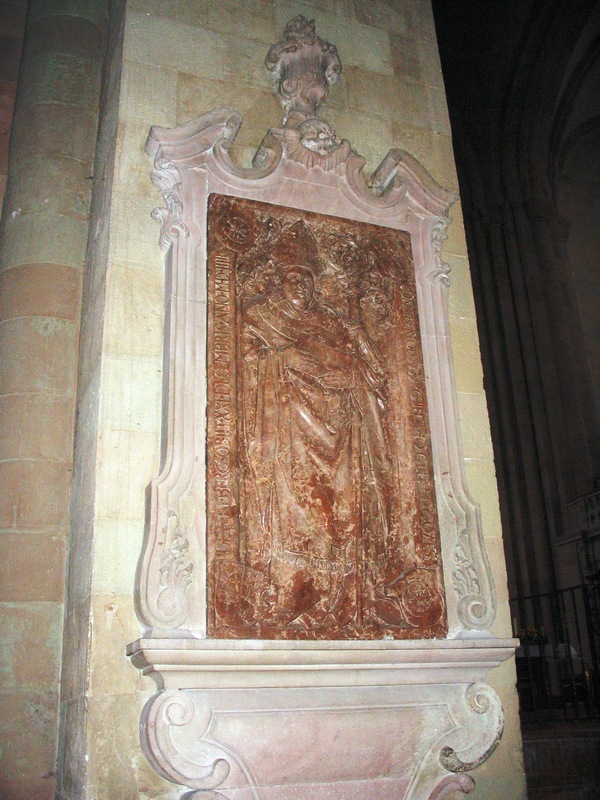 his cenotaph and sepulchral slab in the Martinskirche, Mainz. 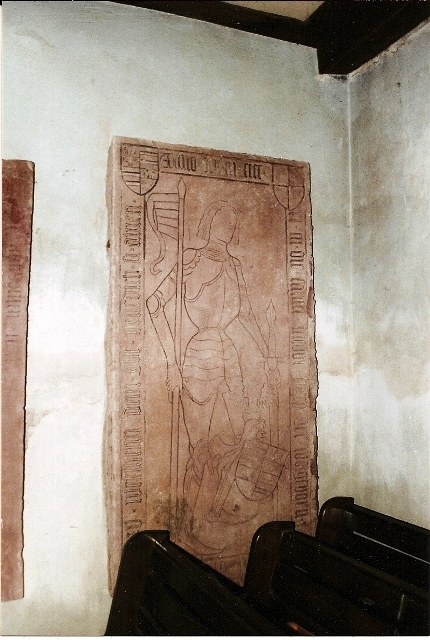 their grave in the Stiftskirche, Römhild. 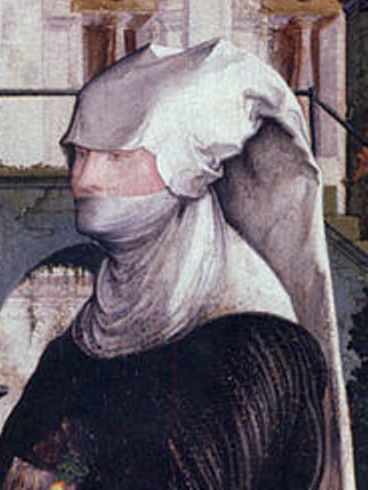 cenotaph of spouse in the Stadtkirche, Messkirch. 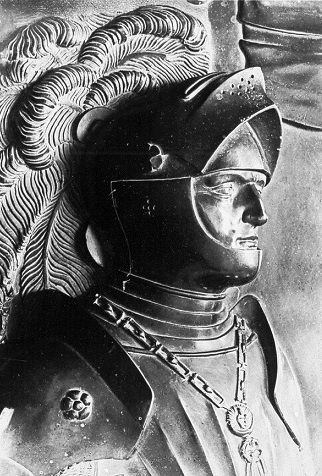 his cenotaph in the Stiftskirche, Römhild. her cenotaph in the Stiftskirche, Römhild.